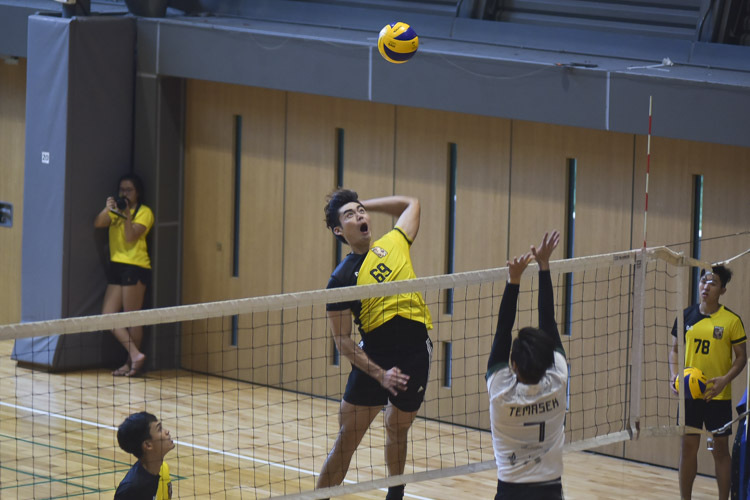 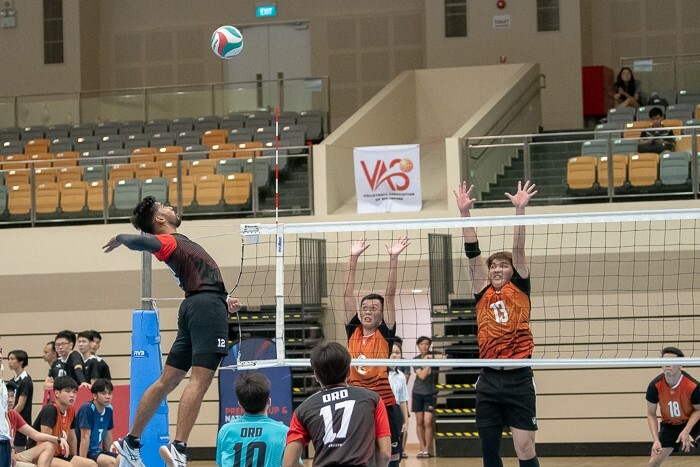 In the final of the 2019 Volleyball Association of Singapore (VAS) Series One Men’s Premier Cup, Team ORD triumphed 3-0 (25-23, 25-20, 25-18) over Team Spaiko. 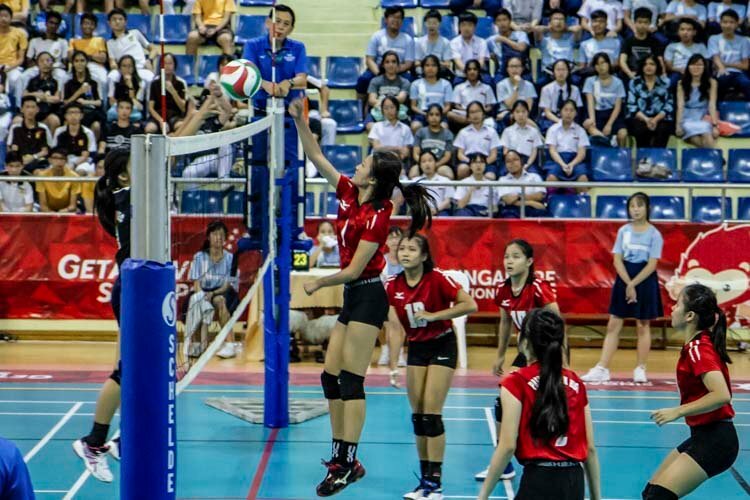 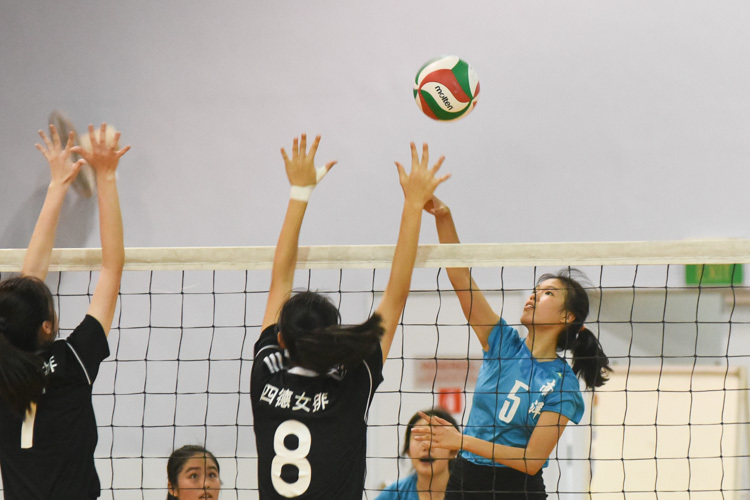 Presbyterian High School edged out Dunman Secondary in a five-point deuce to win 2-0 and finish as champions in the National B Division Girls' Volleyball Championship. 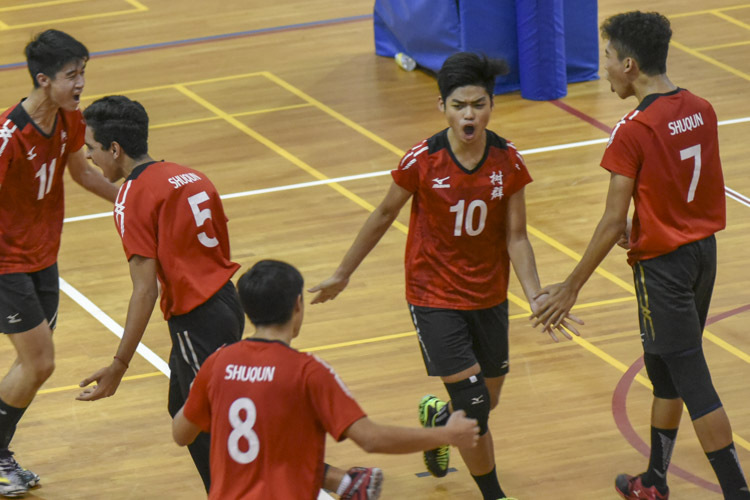 St. Hilda's exceptional spikes lead them to 2-0 win over Catholic High as they clinch their sixth consecutive championship title. 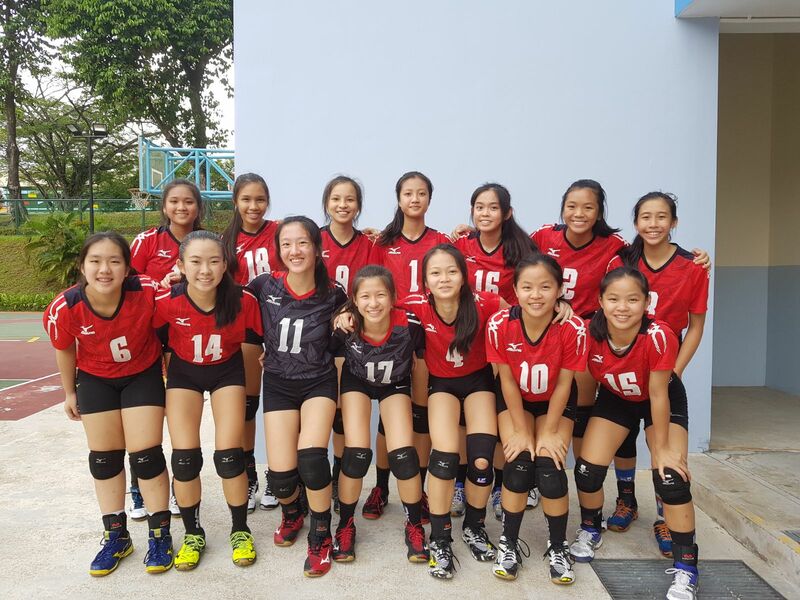 Nanyang Girls' High School's hard work and hustle throughout helped them to fight off a comeback attempt by Cedar Girls' Secondary, beating them in straight sets to clinch third place in the National B Division Volleyball Championship. 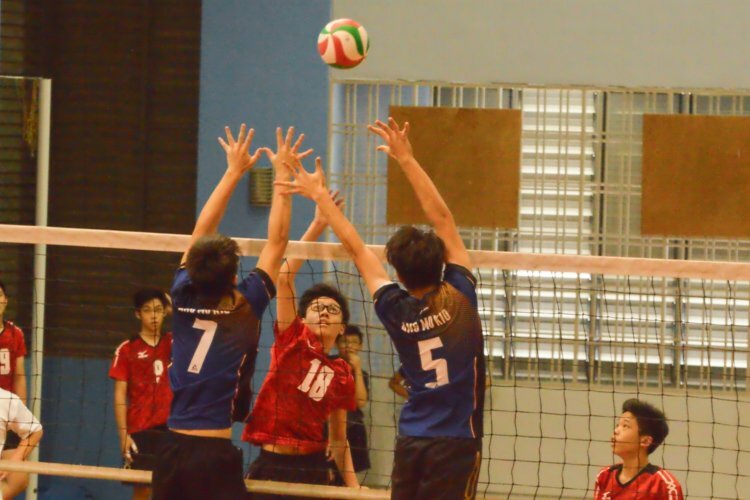 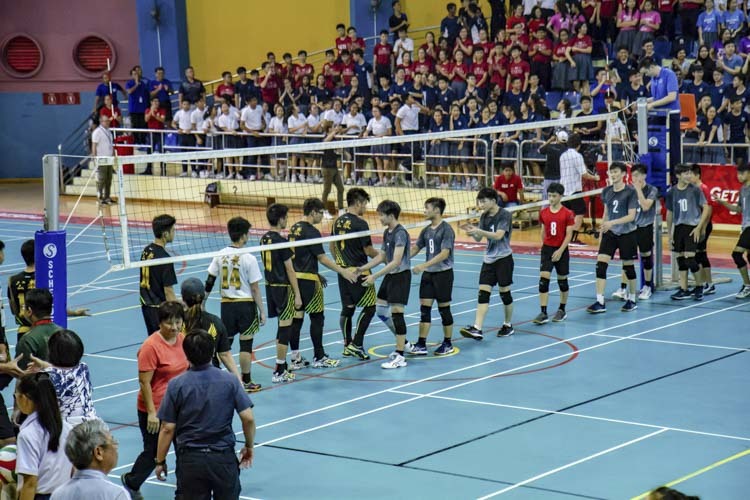 Ang Mo Kio Secondary rallied after almost losing the first set to defeat Presbyterian High School 2-0 in the National B Division Volleyball Championship.